If you are looking for beautiful Dark Egg Layers to add to your flock you ought to consider the French Marans. 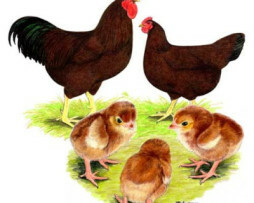 We are a select breeder of the Marans, We only will set the darkest eggs. Our Black Copper Marans roosters are straight from Bev Davis and Greenfire Farms so if you know anything about the Marans you know these are quality birds. The hens are from Bev Davis and Wade Jeane lines. Excellent stock! Fully feathered legs. We hatch all our own Marans from our breeding stock. NOTE: For Shipping, you must order a minimum of 10 chicks! 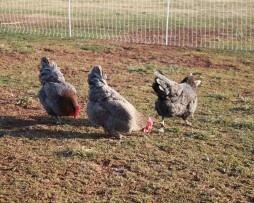 If you are looking for beautiful Dark Egg Layers to add to your flock you ought to consider the French Marans. 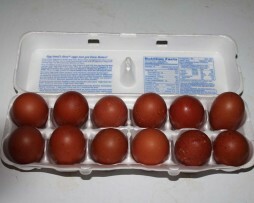 We are a select breeder of the Marans, We only will set the darkest eggs. Our Black Copper Marans roosters are straight from Bev Davis and Greenfire Farms so if you know anything about the Marans you know these are quality birds. Excellent stock! Fully feathered legs. We hatch all our own Marans from our breeding stock. Blue Copper – Sold out! Sorry no Shipping, local pickup only! Due to our customers' request back in 2014, we now sell the Red Star/Isa Brown Pullets to provide you with a great laying hen to enjoy eggs immediately. 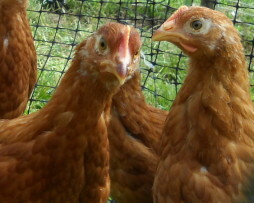 These Chickens are between 16-18 weeks old and will start to lay within a few weeks after you purchase them. 5 month-old! $15.00 – Available Now. 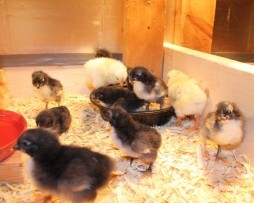 Pullets Laying now! $20 – $25.00 – Available Now! 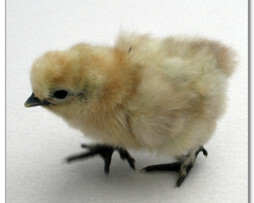 An ancient breed of chicken, the Silkie is an unusual variety of chicken. The most unusual feature is the texture of their feathers which is almost fur-like in appearance and soft to the touch like hair. Silkies are also known for their gentle nature and nurturing toward their chicks. Because of this they are easily tamed and make excellent pets. They are dedicated setters of their own or even other eggs. They lay between 90 and 120 eggs per year. Silkie Chickens can often be observed cleaning and preening their feathers, often spending hours placing each individual feather in place. Taking orders now orders now for Spring 2017! Day old chicks – $4 (straight run) Available Late March and April, Order online today. Local pick-up only!